Some Closing Thoughts on 2015. Welcome 2016! With 2015 nearly behind us, I’ve been reflecting on some major events of this year. In preparing for the new year transition, and really, all of 2016, several things have come to mind — past milestones, current thankfulness, and future opportunities. So, with these topics in mind, I offer a few thoughts relating to the intersection of Shopping-Bargains® and life in general. From a business perspective, 2015 hasn’t been the easiest one we’ve experienced. Internet competition is larger than ever. 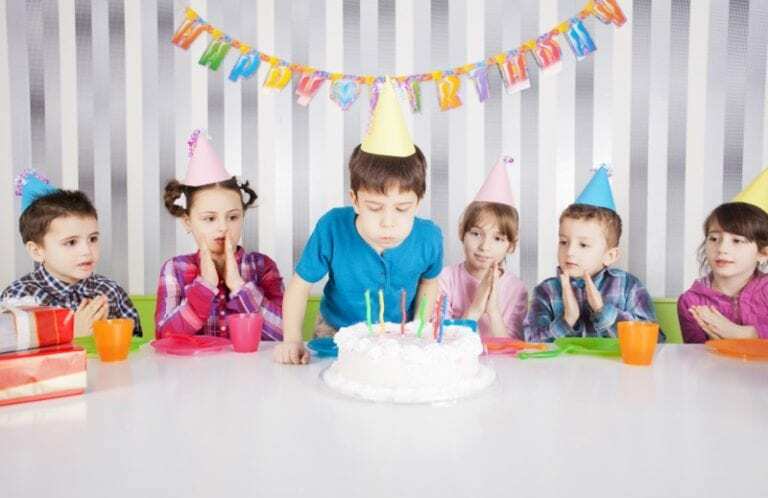 Likewise, the online world is changing rapidly — from the growth of mobile users to Google (and Bing/Yahoo) search formula or algorithm changes to coupon marketplace consolidation. And much more. 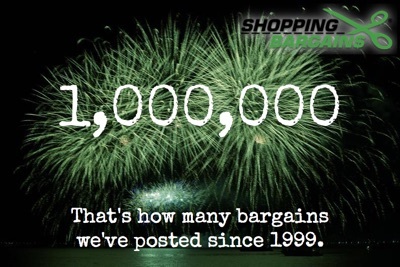 Nevertheless, we had some notable successes in 2015 . . .
We posted our One Millionth coupon/offer in early 2015. On Nov. 1, we re-launched our site with one that was completely new and mobile-friendly. During the year we doubled our store listings from nearly 2,000 to well over 4,000. And we added a full suite of new site features including user feedback options — specifically coupon and store ratings and customer reviews/comments. I’m very thankful for the valuable feedback from our users that enabled us to better prepare our new site’s features and options. I’m very thankful for our loyal shoppers that moved with us during the dust of our migration and change. And, I’m thankful for the opportunity to manage Shopping-Bargains since our founding in 1999. It’s been quite a ride! As I noted earlier, 2015 had many challenges. Before our mobile-friendly site launch on November 1, our old site was straining to meet current needs and growth. It was on an aging platform that worked very well in 2010 but hadn’t kept up with them times. The new site represents a major investment in time and resources. I’m thankful that now we are operating on a more agile platform that can better serve our shoppers and grow into the future. Finally, in thinking ahead, what does the 2016 future hold? The truth is, none of us knows for sure. What we’d like to see, however, is continued growth in coupons, offers, and store listings. We are adding new retailers every week and should top 5,000 stores in early 2016. Also, we are continually providing more store listing details including customer support information, store phone numbers, and links to shipping and return policies. These things help our shoppers enjoy more convenience and security. On a deeper level, we are also trying to focus more on people and not just driving sales. We want to enrich your life, not just help you spend less money buying more things. We strongly believe that life is about more than money and things. We are personally trying to slow down enough to smell the proverbial roses along the way. At the end of the day, it’s our families, memories, actions, and experiences that matter more than the things we own. Navigating the big Internet world of 2016, where does Shopping-Bargains fit into this equation? Perhaps a local analogy fits well. Many offline shoppers have the option of shopping for everything at Walmart and doing so in a single, perhaps marathon-like session, or they can convenient grab a few quick items at Dollar General when it fits into their schedule. In short, we aim to be more of a Dollar General arrangement for you — lots of great buys and convenience in one easy, fast, and non-distracted location. We want you to be able to search our site quickly, browse our offers, and sort our coupons to find something great. Then, when you’ve made up your mind, you can “get in and get out” with a great buy. No logins, no hassle, and no clutter. Just simple shopping as if you were in your local Dollar General. 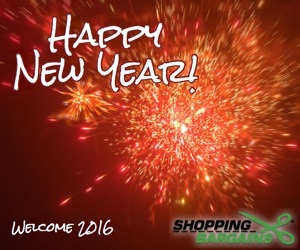 So, as we approach 2016, I again take the opportunity to thank each of you, our loyal shoppers, for choosing to shop with us and our directory of stores. We know you have many options. Again, we are honored and humbled that you choose to use Shopping-Bargains. And as a small, family-owned enterprise, we especially thank you since you are helping us earn a living.